The Read to Learn initiative is hoping to change that. 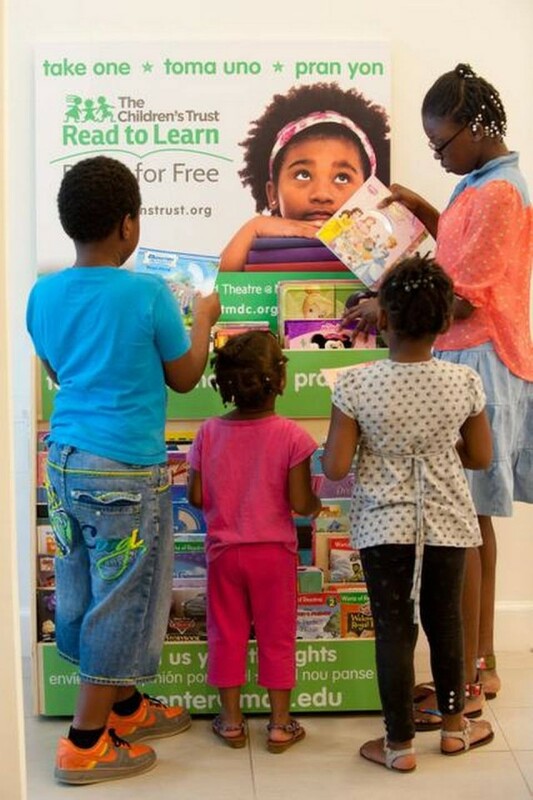 The Children’s Trust and The Center for Literature and Theatre at Miami Dade College have teamed up for Read to Learn / Books for Free a program focused on increasing access to books for kids in underserved communities. The hope is that by placing bookshelves stocked with age-appropriate new and gently used books in WIC offices, public housing, public health clinics, juvenile justice centers and other family-centered locations kids and parents will gobble them up take them home and get reading. 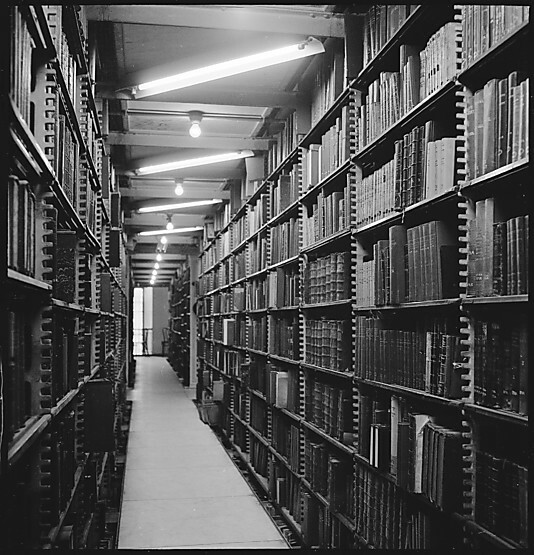 Almost 200,000 books have been distributed in the first two years of operation. The biggest challenge so far has been to keep a steady flow of age-appropriate books on the shelves. To help address the need for more books The Miami-Dade Police Department has recently announced it is joining the team by placing book donation drop-off bins in 9 police districts. Children’s Trust also takes aim at younger kids. It hosts a free, monthly book club for all 3-year-olds in Miami-Dade County. On their third birthday, all children are eligible to receive a free book every month, delivered to their home. Miami-Dade Police Department, Miami Dade College and The Children’s Trust Partner to Help Children Learn to Read.